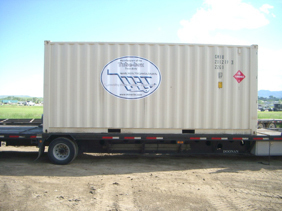 At Mine Rite we have the infrastructure necessary to take our capabilities to you. 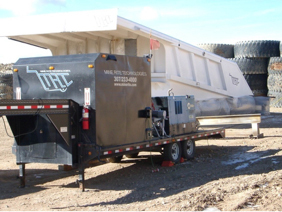 Mine Rite has trailers that are outfitted with all necessary equipment to work on site, including portable boring equipment. Mine Rite can conduct rebuilds or general welding at a competitive price. Our capabilities reach both domestically and internationally.